Escondido-based Henry Avocado has issued a recall of whole fruit sold in retail stores in Arizona, California, Florida, New Hampshire, North Carolina and Wisconsin because of the risk of contamination by Listeria monocytogenes, an organism that can cause serious, sometimes fatal infections in children, seniors and those with weakened immune systems. The possibly tainted fruit came from one packing plant in Escondido that opened in January of 2019. 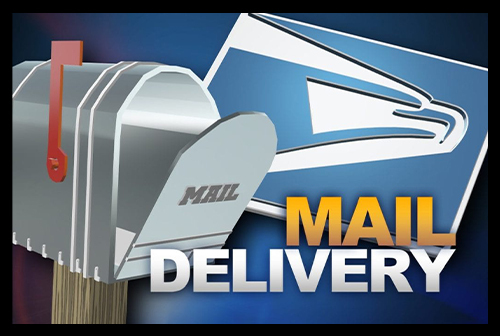 According to the release from Henry Avocado, all shipments from the packing facility are subject to the recall. Avocados imported from Mexico and distributed by Henry Avocado are not subject to the recall and may continue to be sold and consumed. The company is cooperating with federal and California health officials to completely recall the fruit. 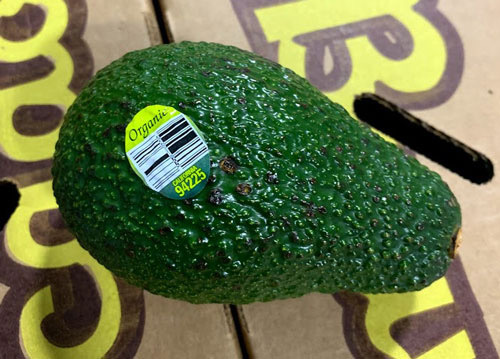 The company is calling the retail stores that were affected to make sure the recalled avocadoes are immediately taken off the shelves. 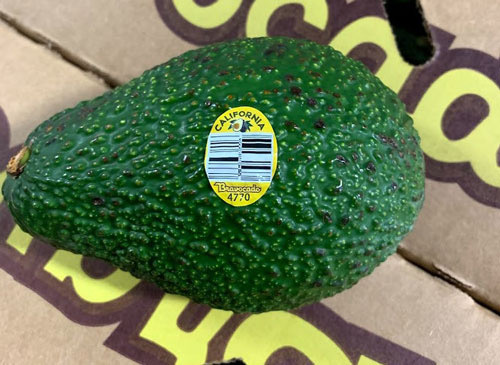 Henry Avocado products can be identified by the “Bravocado” stickers; except for organic avocados, which carry the “organic” and “California” identification on the stickers. The Times-Advocate interviewed Phil Henry, the president of Henry Avocado, submitting questions by email. Below are the questions and responses. Q: Can you say how much fruit had to be recalled? Can you give it a monetary value? A: This voluntary recall involves only a very small amount of product from Henry Avocado packed at our California facility. Our product grown in Mexico is not involved in the recall and can continue to be sold and consumed. Q: How do you protect against this happening again? Was this a fluke? A: Henry Avocado is focused on thoroughly cleaning and sanitizing of our facility. This effort is being conducted and overseen by a third party expert. This will be followed by comprehensive environmental sampling before we begin packing there again. We are also in the process of reviewing all of our food safety systems so we can continuously improve our programs. Q: Has this type of contamination happened before? How long ago? A: Henry Avocado has never recalled product before. We want to emphasize that this recall is voluntary and precautionary and there are no reported illnesses associated with this recall. Everyone at Henry Avocado understands that our priority must always be to provide safe and healthy avocados for consumers. This voluntary recall is a reflection of our commitment to put the health of our consumers first. Those who have bought the recalled fruit SHOULD NOT eat them, but throw them away or return them to where they bought them for a full refund. Consumers with concerns can call Henry Avocado at 760-745-6632, ext. 132. or visit www.henryavocado.com/media.